Oda Nobunyaga from Samurai Cats. 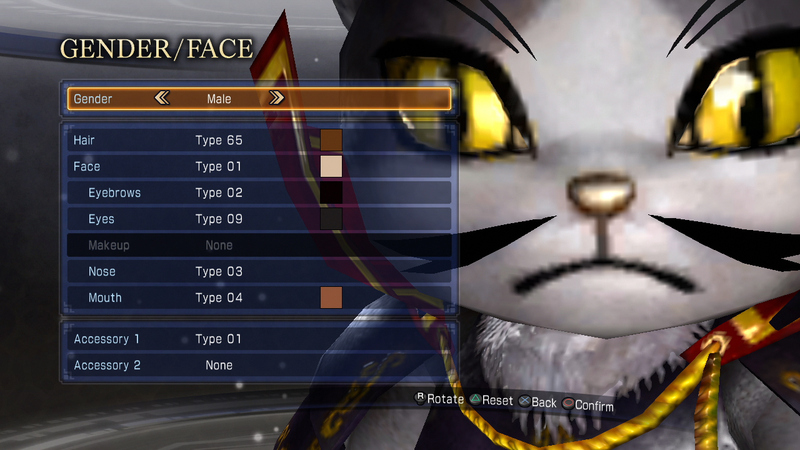 He's supposed to use the Curved Sword as main, but I like him using Bao Sanniangs moveset, since you know, meow. I personally named him "Poyo Sato" due to his roundness, reminding me of the titular character from Poyopoyo Kansatsu Nikki. 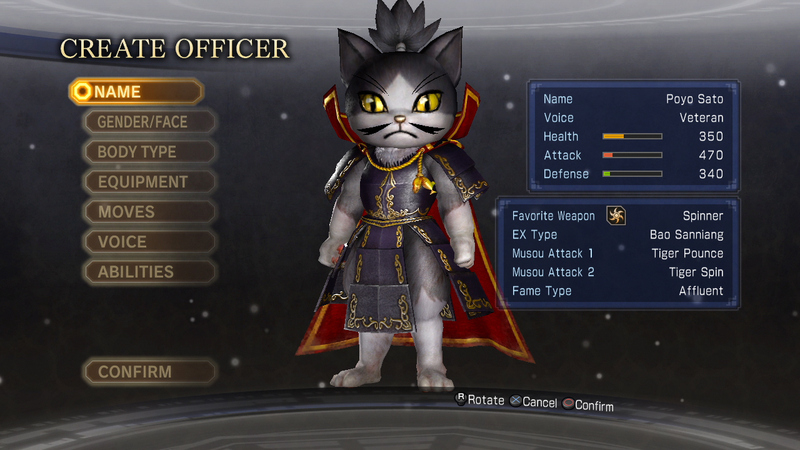 The Veteran voice is also set to maximum pitch, making him sounds like Doraemon.